High-quality keyboard dust cover for TECHNICS Km 1000 Pcm. Available in Microfibre, Polyester or Synthetic Leather. 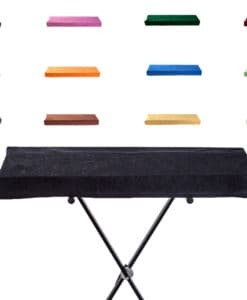 High-quality keyboard dust cover for TECHNICS Kn 2000 Pcm. Available in Microfibre, Polyester or Synthetic Leather. High-quality keyboard dust cover for TECHNICS Kn 2400. Available in Microfibre, Polyester or Synthetic Leather. High-quality keyboard dust cover for TECHNICS Kn 2600. Available in Microfibre, Polyester or Synthetic Leather. High-quality keyboard dust cover for TECHNICS Kn 6000. Available in Microfibre, Polyester or Synthetic Leather. High-quality keyboard dust cover for TECHNICS Kn 6500. Available in Microfibre, Polyester or Synthetic Leather. High-quality keyboard dust cover for TECHNICS Kn 7000. Available in Microfibre, Polyester or Synthetic Leather. 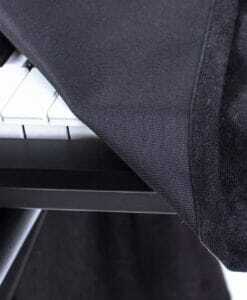 High-quality keyboard dust cover for TECHNICS Wsa 1. Available in Microfibre, Polyester or Synthetic Leather.